If you have already dipped your toe in the water and would like to improve your sailing skills or if you are a complete beginner, then our sailing course at Cappanalea is the place for you. We provide sailing courses during June, July and August for adults and youths. Sailing courses are run on weekday evenings or weekends for adults. 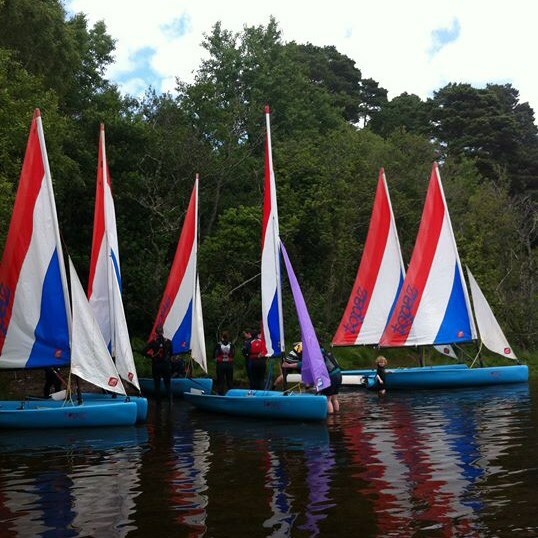 For children sailing courses run from Mondays to Fridays. If these months or times are not suitable, other courses can be arranged for groups of six or more people by prior agreement. 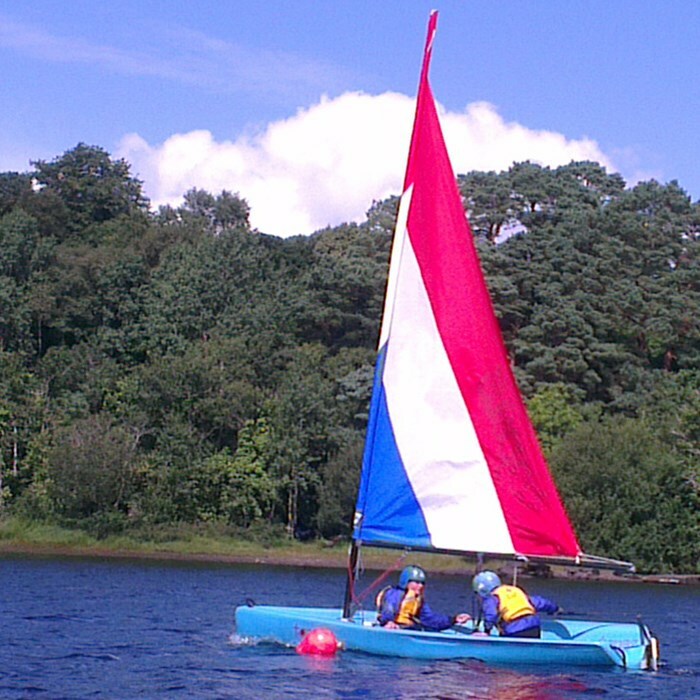 Sailing is suitable for children aged 10 years right up to grandparents. We welcome groups of all kinds, schools, couples, individuals, families, and people with disabilities. 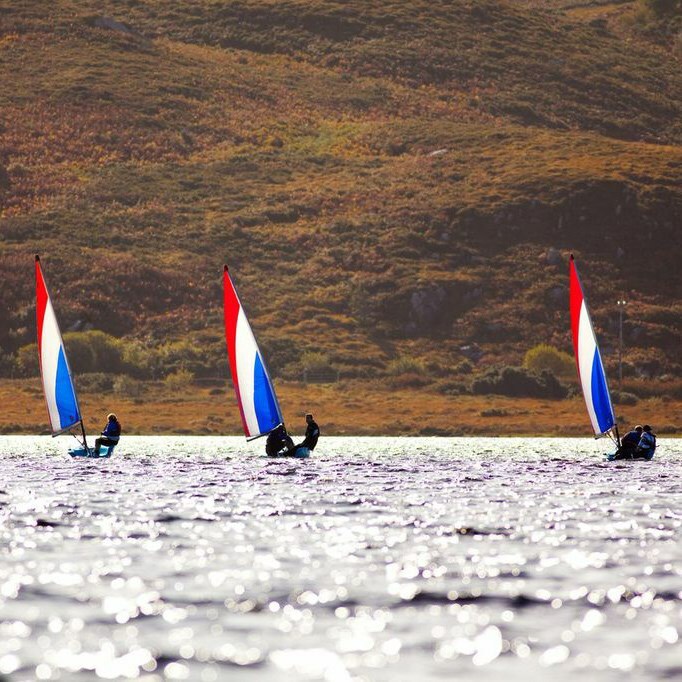 On this introductory course over 10 sessions you will learn the skills to sail around on your own or with a partner, how to rig and launch a dinghy, how to steer the boat, tacking and gybing. This course enables you to take command of your boat and apply the five essential rules of sailing, which helps you sail better and faster. You will learn new techniques picking up a man overboard, coming alongside a pontoon just to name a few. Sharpen your skills and improve your performance. Learn to sail your boat backwards and without a rudder, develop your skills and confidence and become an independent and safe sailor. 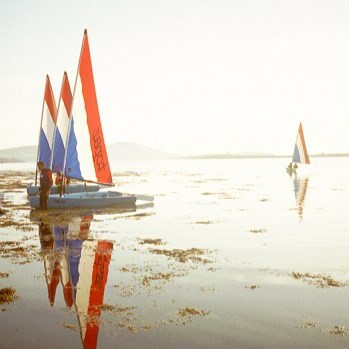 Our sailing courses are closely modelled on the Irish Sailing Associations new small boat sailing scheme. Improve your skills in a fun and safe environment. We run many courses designed to suit all levels. 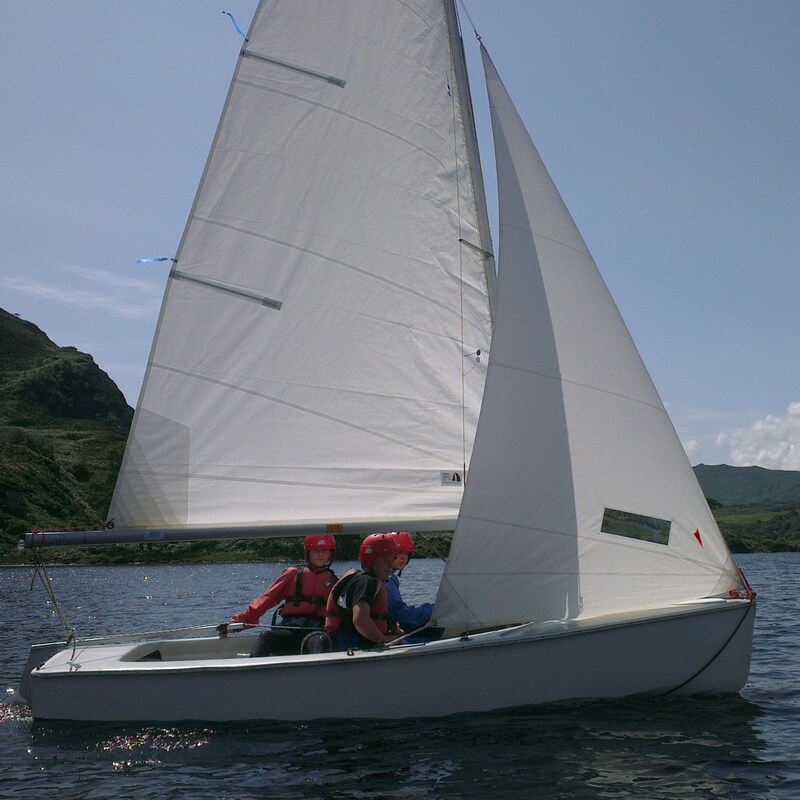 Learning to sail for the first time is great fun and on this course you will learn the basic skills to control your boat and enjoy your first sailing experience. 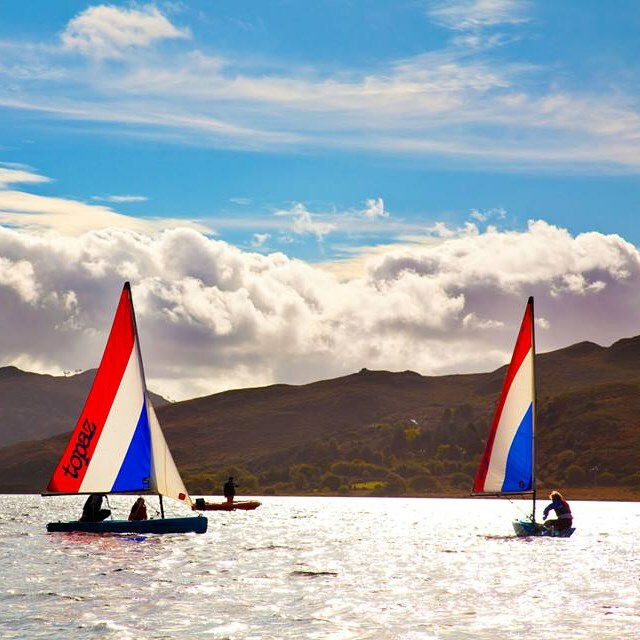 The Cappanalea sailing courses are primarily based on Caragh Lake although we can travel to suitable community groups and run courses locally for them. All our courses offer friendly instruction and the range of dinghies (Topaz and GP14s) provide the ideal environment for learning to sail.